Addicted to reading? Love reading new books or series? Love someone who enjoys books? 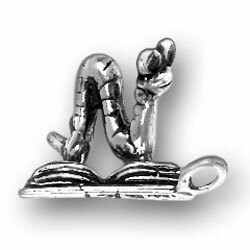 This absolutely adorable Sterling Silver Bookworm Charm is the perfect charm for you. 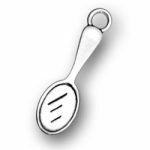 Add this beautiful Sterling Silver Bookworm Charm to your charm bracelet, or necklace. 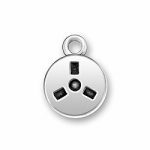 Showcase your love of reading, exploring, and going on adventures with our Sterling Silver Bookworm Charm. Every new book will take you on a new adventure, you will encounter new people, extra terrestrials, or a new species. Let our Sterling Silver Bookworm Charm remind you of the adventures that you have taken and the amazing stories that you carry within your imagination! Share your love of reading by adding a delicate and beautiful Sterling Silver Bookworm Charm to your jewelry! 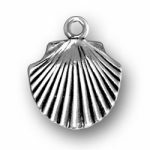 Shop our other Sterling Silver charms so you can tell your favorite story, or create a new story with our wide selection of sterling silver charms and charm bracelets.